The Friends of the Ahnapee was organized exclusively for the promotion, development, and maintenance of the Ahnapee State Trail. 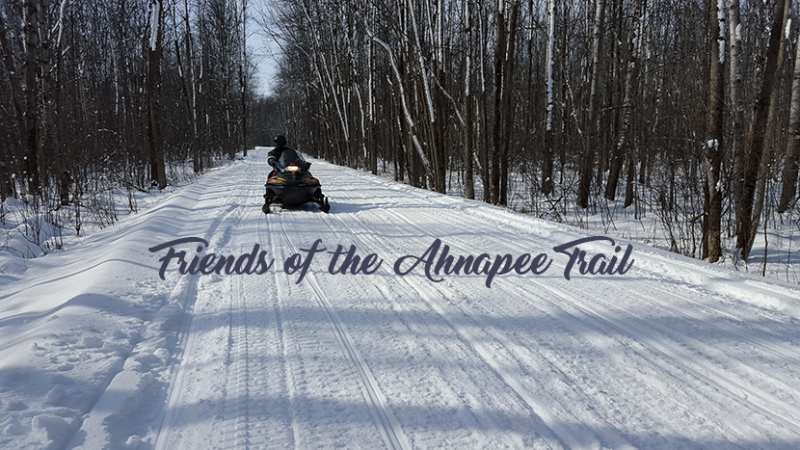 The Friends of the Ahnapee is a grassroots group dedicated to raising the consciousness of the local people and potential visitors to the quality aspects of the trail. A favorite pet walking venue. Owners are responsible for waste cleanup and disposal. 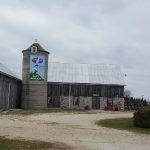 View all events in "Friends of the Ahnapee State Trail"